Your Needs Come First. No Surprises. We take care of every obstacle and accommodate all your needs within your lifestyle and budget. Schedule the whole family in one visit, whatever you need — just be prepared to be pampered. Dentist in Manassas and Centreville, VA.
We’re proud to be a top choice as dentists in Centreville and Manassas, VA. Our skilled, compassionate, and gentle approach paired with the most advanced dental technology allow us to provide exceptional care for our patients — no matter their situations. Your husband-wife team always ready to care for your smile. 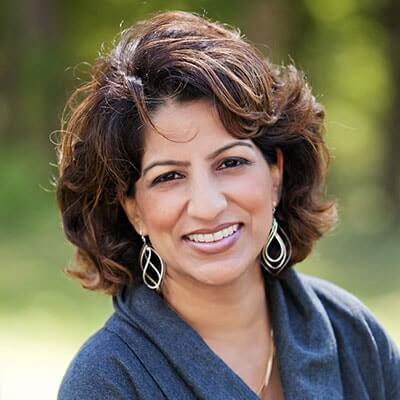 Your dentist in Centreville, VA.
"We sincerely value the trust you put in us. In return, we will give you our very best!" Your dentist in Manassas, VA.
"We owe our patients everything! They are what drives us to come to work every day." Dr. Anoop and Dr. Bobby Bawa started Bawa Dentistry to provide a safe and comfortable place for the community to receive high-quality dental care in a friendly environment. Their devotion to providing family, cosmetic, and restorative dentistry for Manassas and Centreville is what sets themselves apart. To treat your children like their own. Our dentists are parents themselves with two beautiful daughters. 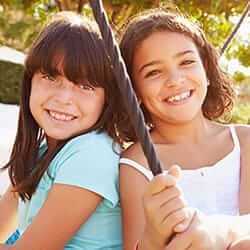 It's vital to them that your kiddos receive a positive dental experience. With a TV in every treatment room, satellite radio, a beverage bar, and cozy blankets, we're confident your little ones will love our dental office. To provide the best dentistry has to offer. Dentistry is our dentists' passions. They've dedicated 35 years of combined experience in helping patients find their true smiles and restore their confidence. You'll be treated with state-of-the-art technologies that are both modern and gentle. To treat you with respect. Our dentists will never judge or disrespect you. This about your future, not the past. Their focus is to ensure your smile is healthy, beautiful, and free from pain. Why Choose Our Dentists in Centreville, VA or Manassas, VA? Changing the way dentistry should be. Are you experiencing headaches, jaw soreness, worn down teeth, ringing in the ears, or tingling in the fingers? Our dentists have taken extensive neuromuscular dentistry. As parents themselves, Drs. 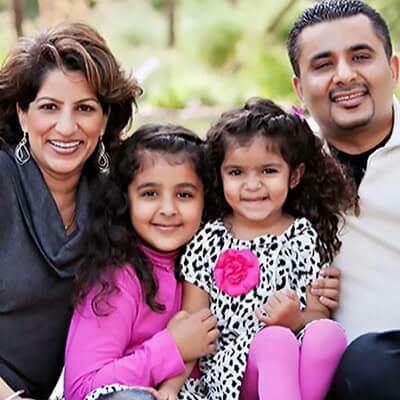 Anoop and Bobby Bawa go above and beyond to ensure your little ones receive a positive dental experience. Life is busy - we get it! We should work around your life, which is why we've opened dental offices in Manassas and Centreville to help make it that much easier for you to see the dentist. Our promise to you: We'll be open, honest, and nonjudgmental with your oral health. We'll report anything we see and work with you to ensure your smile and overall wellness are in full health. Drs. Anoop and Bobby Bawa believe every patient and staff member are a part of their family. They make sure everyone receives the best dentistry available in a warm, caring environment. Our caring team knows the ins and outs of the insurance world and will work with you to maximize your insurance benefits. Ask us how we can work within your budget. ‘‘I never felt judged, and I LOVED the treatment plan that was provided! I hate being surprised with a bill from any doctor. This way I can plan ahead for an upcoming treatment. ‘‘I’ve had so many bad experiences in the past at other practices that I’ve avoided the dentist for years. I couldn’t believe my luck to find Dr. Bawa! HANDS DOWN, the BEST dentist I’ve ever had the privilege of working with! ‘‘Being someone who is nervous about the dentist, the upbeat attitude made my appointment great. I liked the idea that everything they talked about was for my health. Receive a full range of dental services from our dentists in Centreville, VA and Manassas, VA.
As proud parents and residents of Centreville and Manassas, we are always gentle and entertaining when taking care of your little one’s dental needs. 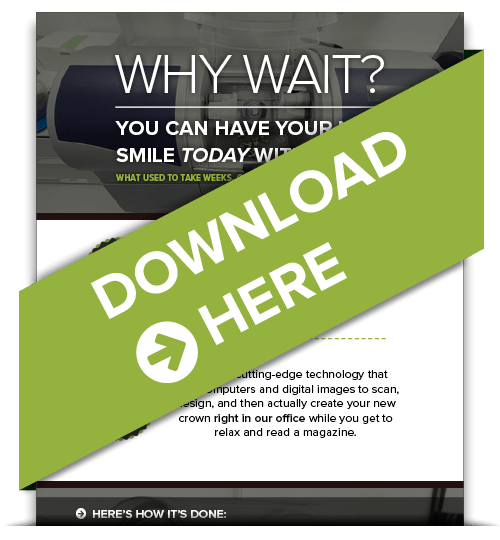 Restore function, beauty, and confidence to your smile with our safe dental implant techniques and state-of-the-art 3D imaging technology. Invisalign® is a transparent, non-embarrassing, and removable teeth-straightening technique for adults and teenagers. How would you like to have a healthy and natural-looking smile in a single visit at our office? You can, thanks to our CEREC same-day crowns! Our quality care and comprehensive dentistry are designed to ensure your family's oral health are in tip-top shape. Want to learn more about the magic in creating a beautiful smile on your terms? Take advantage of our free infographics to learn more about these life-changing dental services. Too Busy for a New Dental Crown? 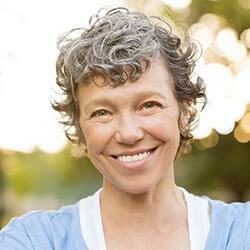 Why wait to restore your smile? We know you're busy! We care about your time and know you'd rather be with friends and family than at the dentist's office! That's why we offer our patients the convenience of same-day dentistry with dental crowns crafted by our CEREC machine. GET YOUR NEW CROWN NOW by using your dental insurance benefits that have restarted for the new year! Interested in Invisalign® in Centreville? Have you been putting off getting your teeth straightened because you don't want to be embarrassed with metal wires and brackets? Don't worry! Invisalign® is the new discreet way to straighten your teeth without becoming a "metal-mouth." Invisalign® uses custom-made trays made of clear material, offering an almost invisible teeth-straightening solution. Drs. 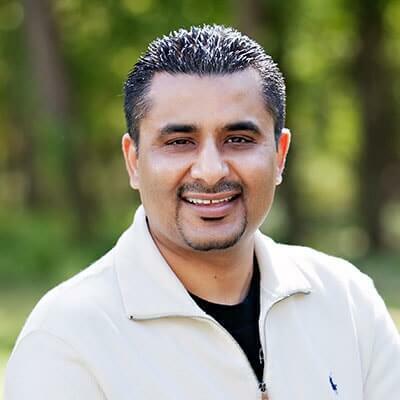 Anoop and Bobby Bawa are Invisalign experts in Centreville and Manassas. 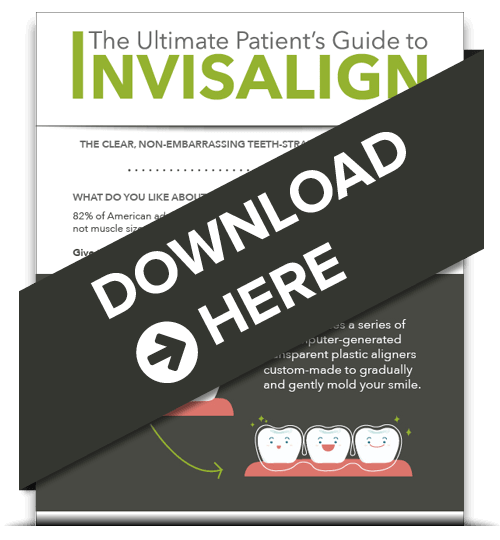 Learn about the Invisalign procedure. Tell others about your dental experience with our Centreville or Manassas offices! It will only take you a minute. Dr. Rajdeep Bawa and Dr. Anoop Bawa will be thrilled to meet and exceed your every need in our two convenient locations! Contact either our Centreville or Manassas dental office.  We also serve the surrounding communities in Northern Virginia, including Manassas, Centreville, Chantilly, Gainesville, Herndon, Reston, Clifton, Warrenton, and Bristol.